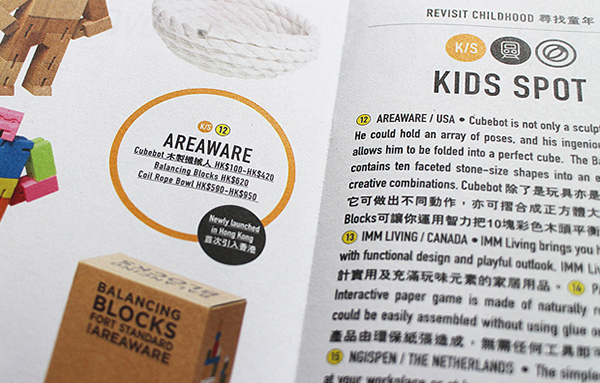 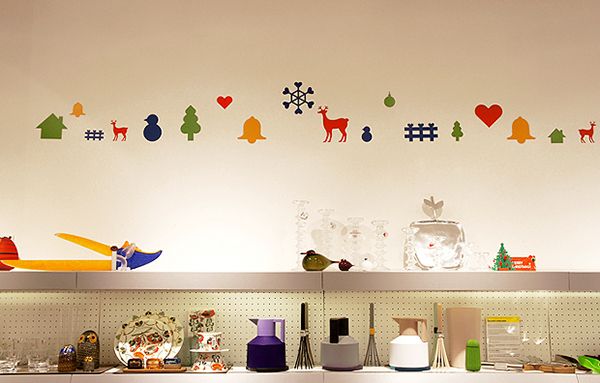 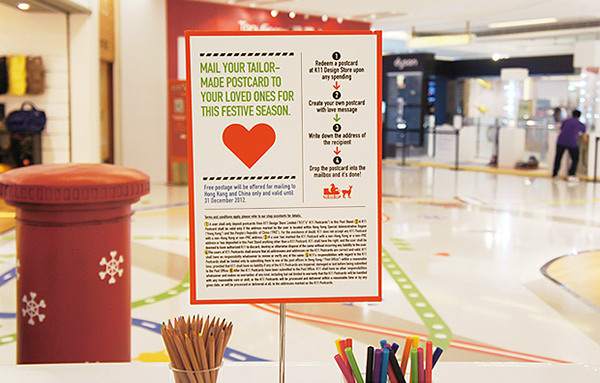 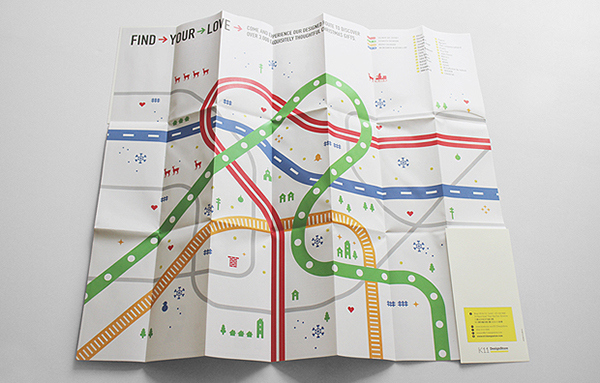 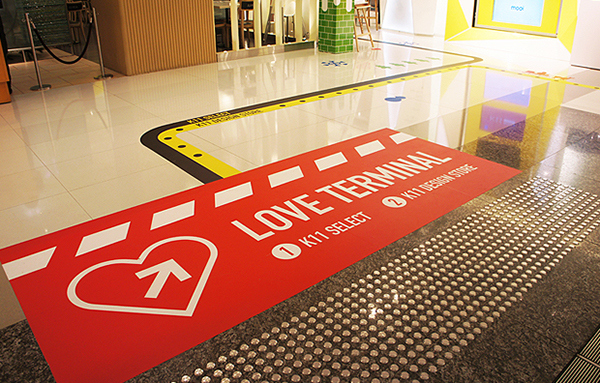 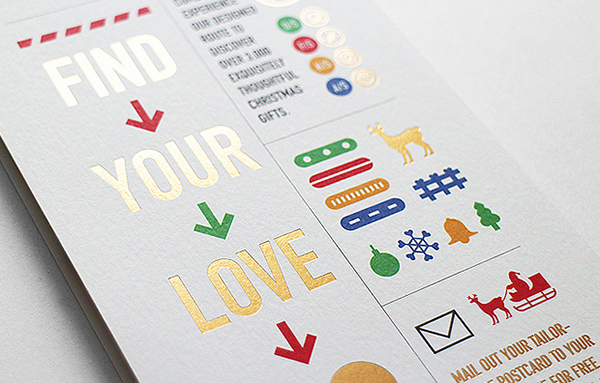 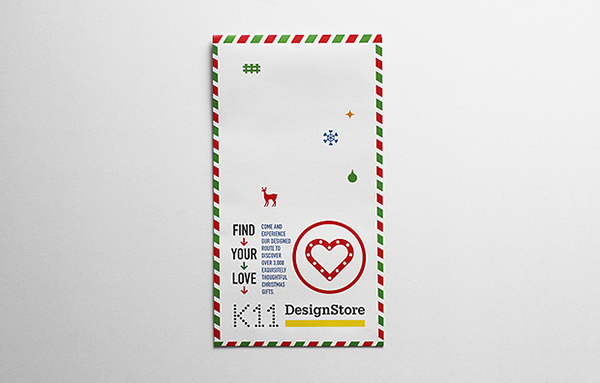 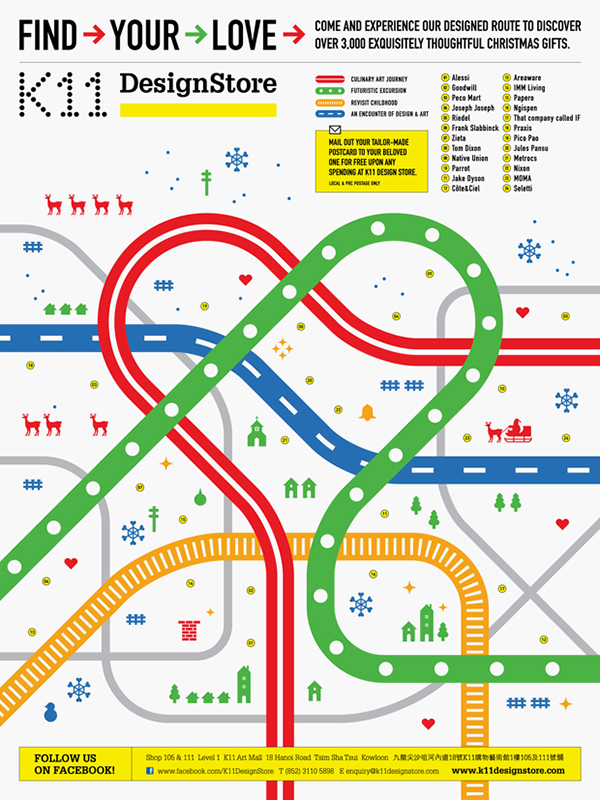 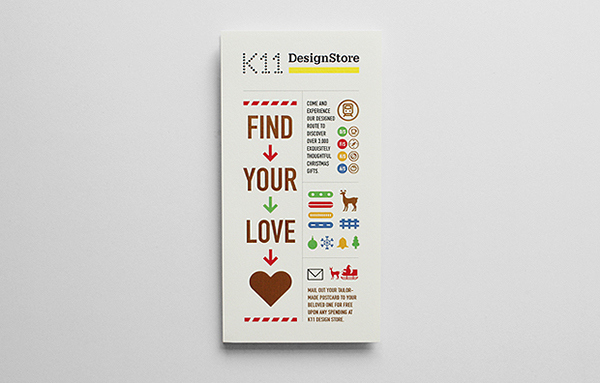 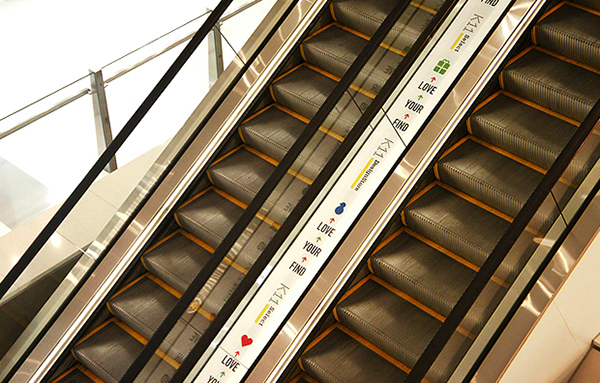 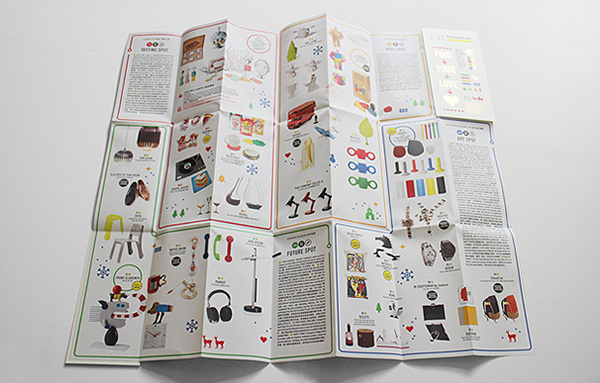 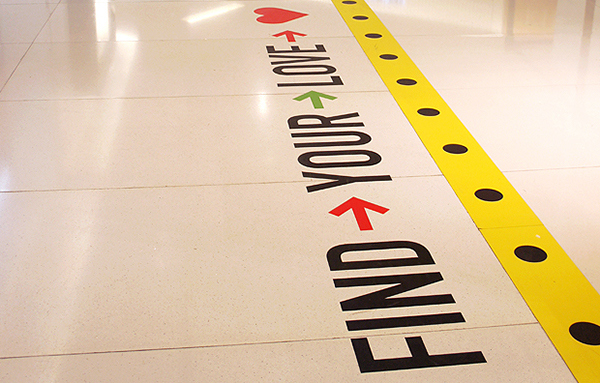 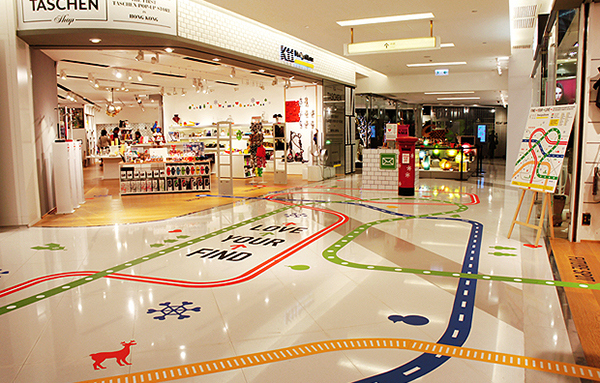 This year, we have thought a theme “Find Your Love” for K11 Design Store Xmas promotion. 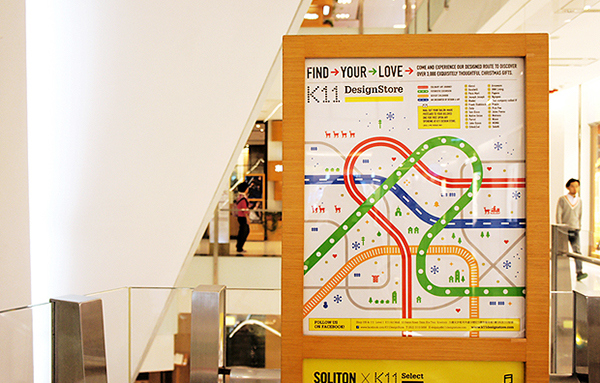 We have created a heart shape map as the main visual. 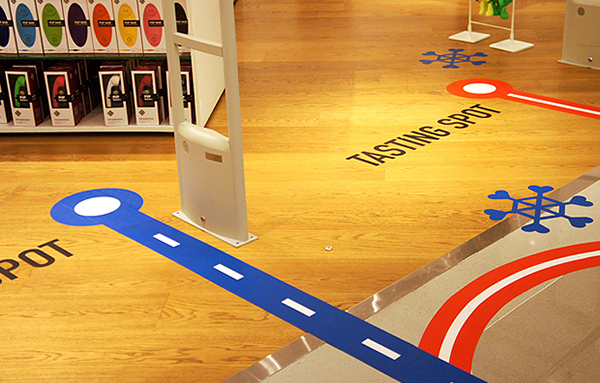 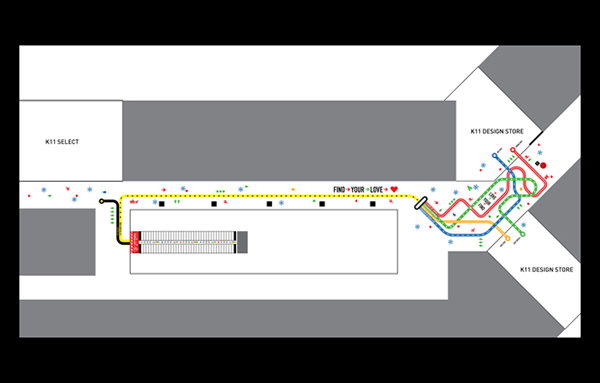 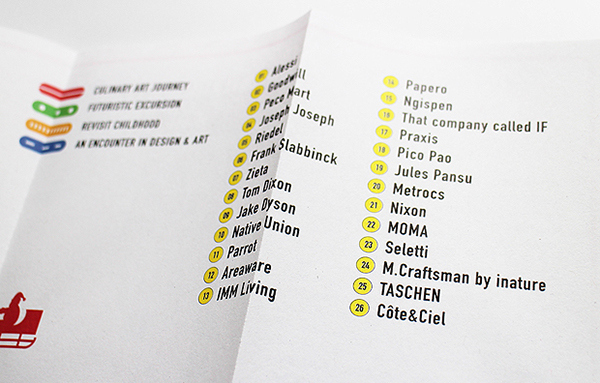 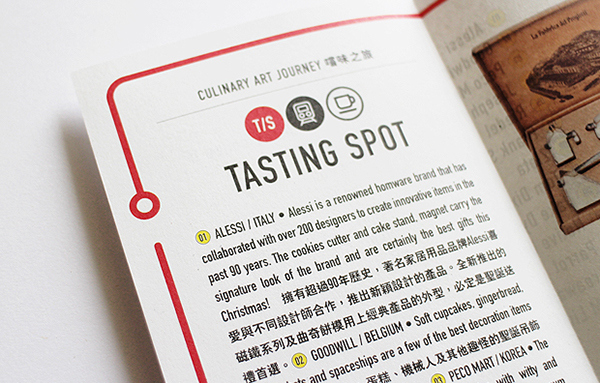 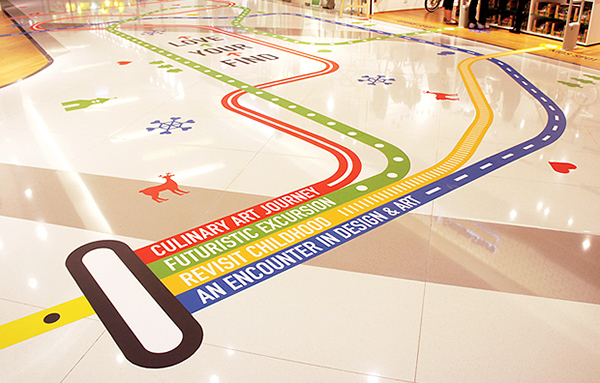 The visual was extended from printed matters to environmental graphics. 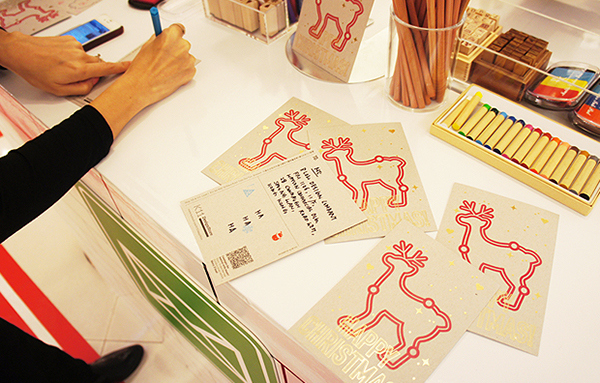 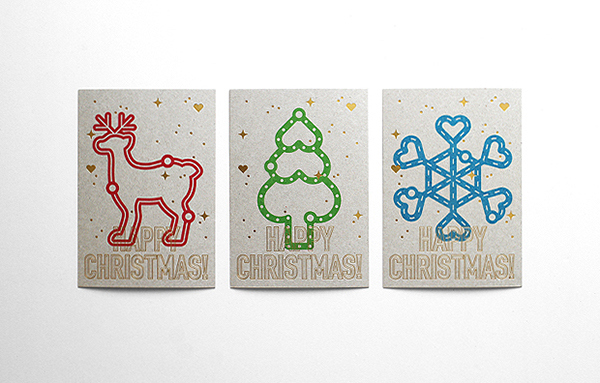 3 lovely postcards was also designed as a gift for consumer to send out to their love.